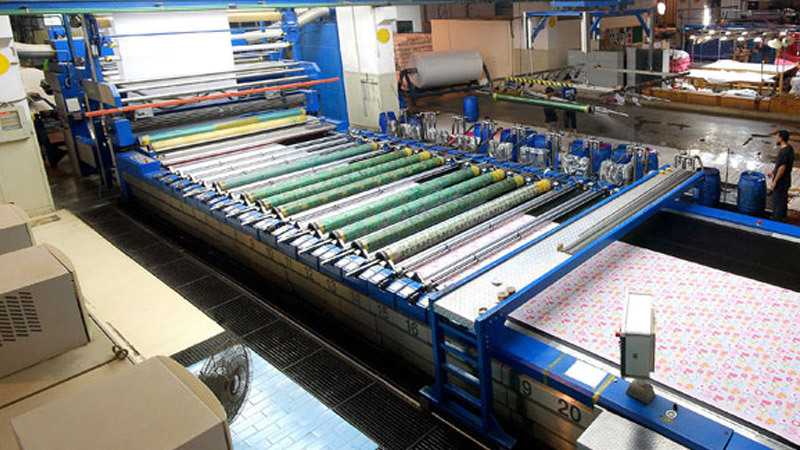 Shaikh Bukhsh Ellahi Sons (Pvt) Ltd. have arrangements all modes of processing and printing (rotary/panel). We outsource our processing from units of high quality standards. We do have specialized quality control personnel to keep a check on quality of goods right from the beginning till the end. We are one of the Leading Manufacturer & Exporter of Home Textiles, Institutional Linen, Terry Towels. We have been engaged in the business since 1962’s. We'll get back to you within 48hrs.